Coaching is Teaching at its Best! 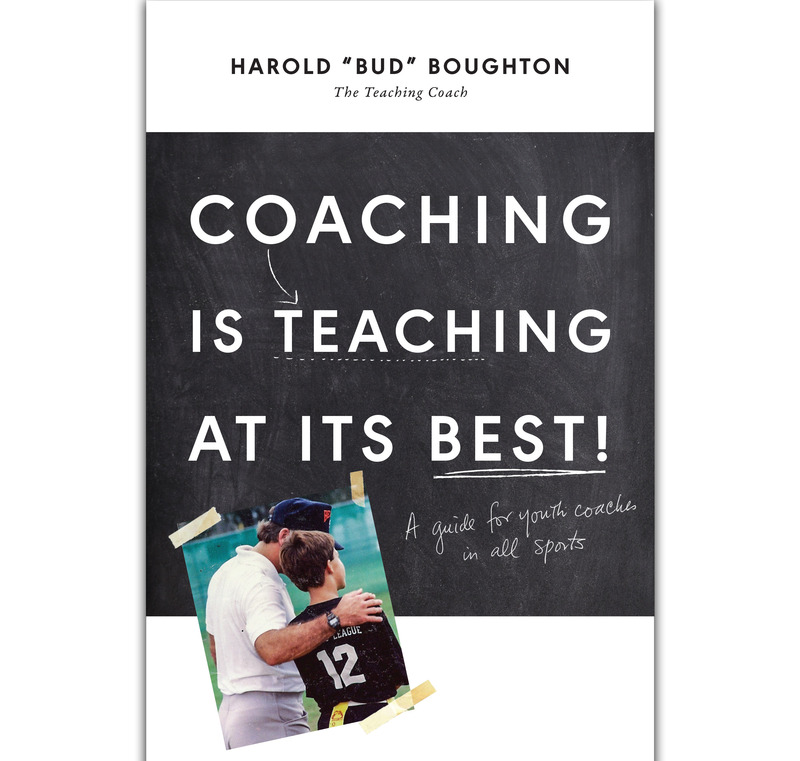 is a quick, easy-to-read guide that can help any youth sports coach be a better teaching coach. It is important that a coach teaches young athletes the key fundamentals of whatever sport they are playing, but it is even more important that their athletes learn the many valuable life lessons through participation in competitive athletics. This is not a book about winning as much as about giving youth the best sports experience. This guide is a pivotal step to making youth sports in America even better.